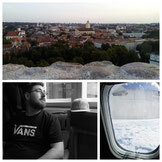 Travel Diary - foxesontheroads Webseite! 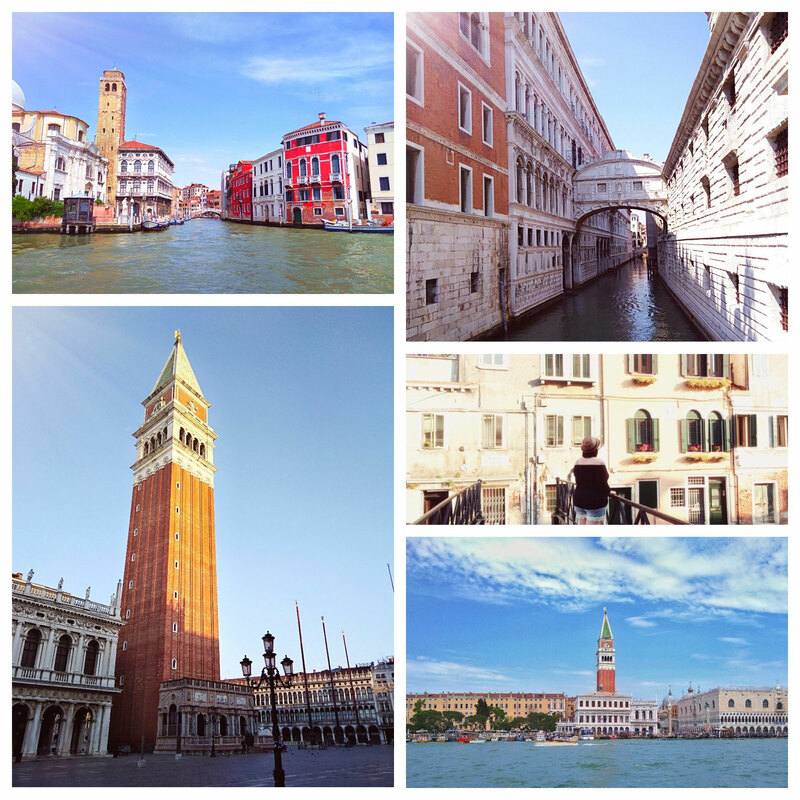 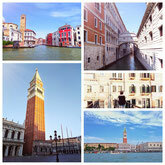 Need some travel - inspiration? 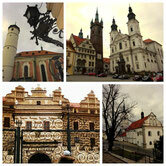 Bohemia is always worth a visit! We feel extremely lucky to live so close to this historical region that has so much to offer! 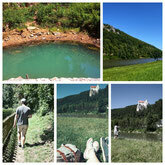 2 Lakes, 2 days, sunshine and mountain views, what more can you ask for? 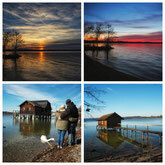 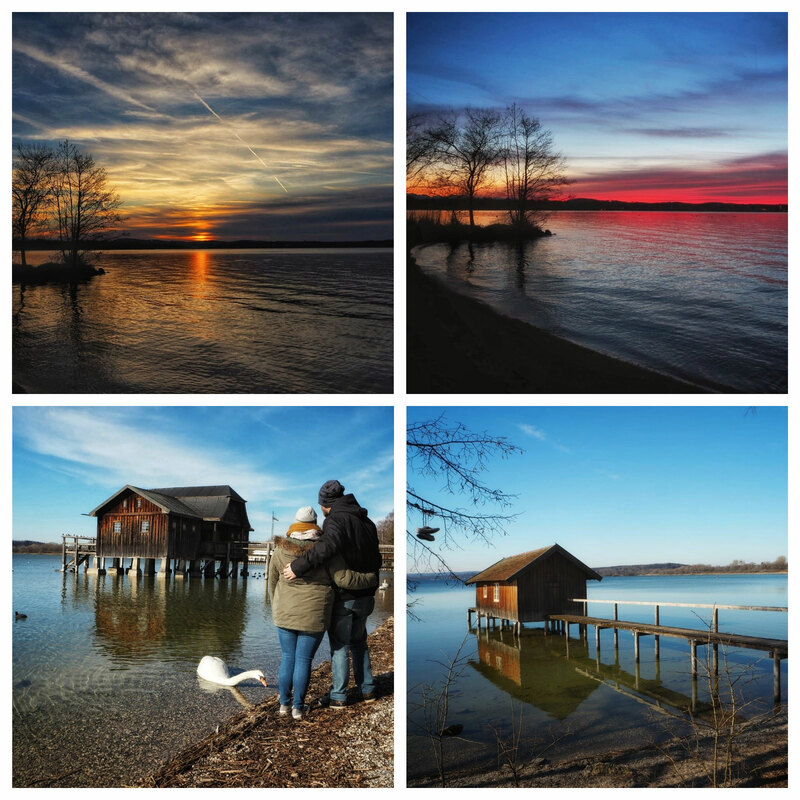 Our short 2-day getaway to Lake Ammersee and Lake Starnberger was perfect for some couple qualitytime! 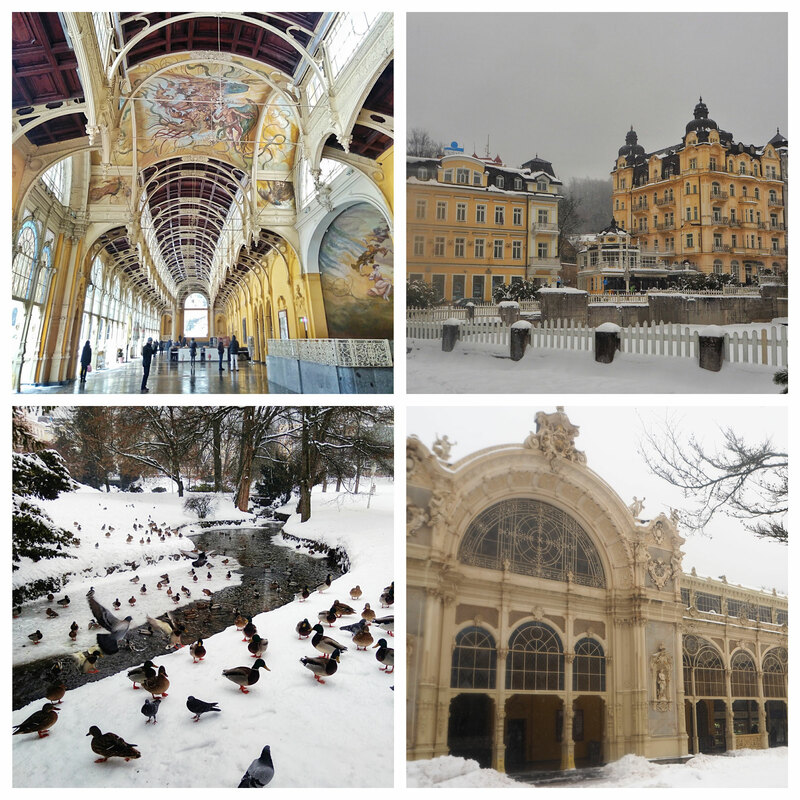 Being a popular Spa town in Czech Republic, Marianske Lazne is the perfect place for relaxation, downtime and long walks to take in its unique architecture! 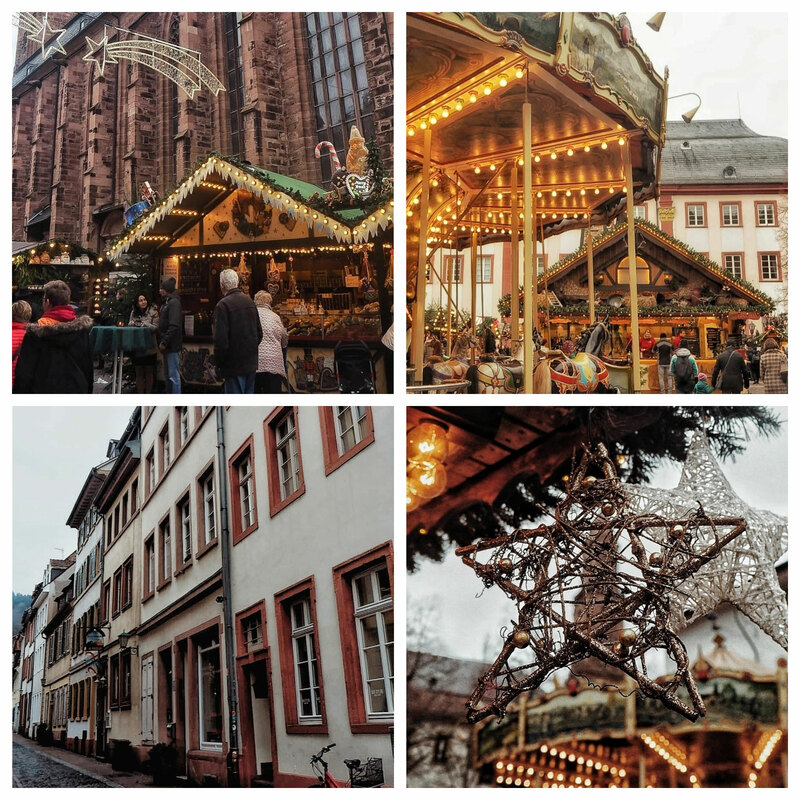 We made our way over to gorgeous Heidlberg for a fun day trip full of christmas markets, sightseeing and gift shopping. 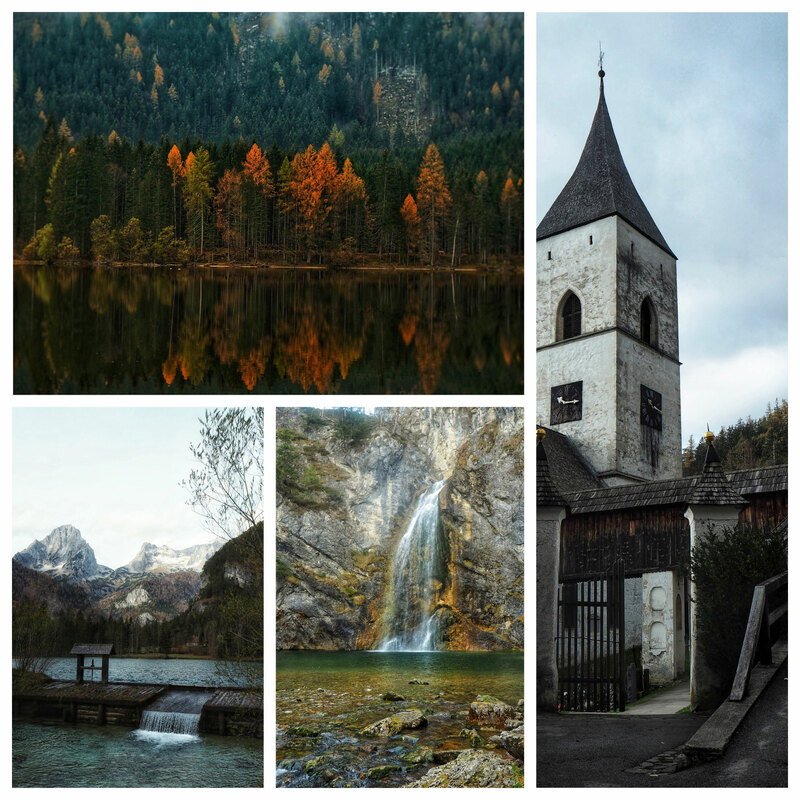 Can't go wrong with a short autumn getaway to Styria, can you? 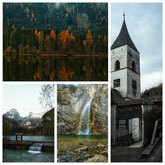 :) 4 days of hiking, yummy food and chasing the most beautiful autumn colours had made for 2 pretty happy travelers. Tyrol, you're such a gem! 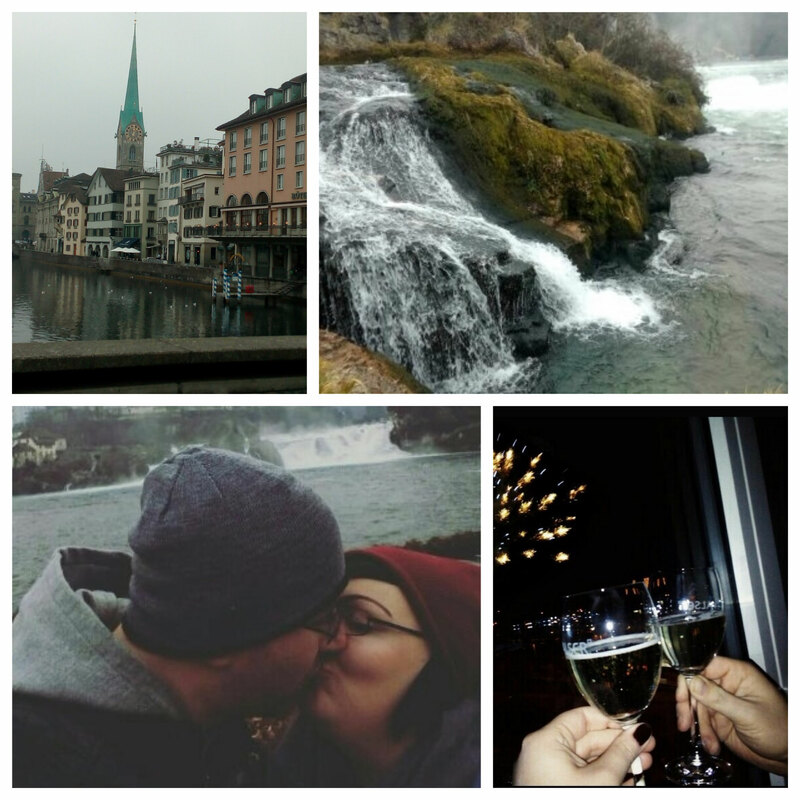 We went back for 4 days of exploring and we - again - had the best time! 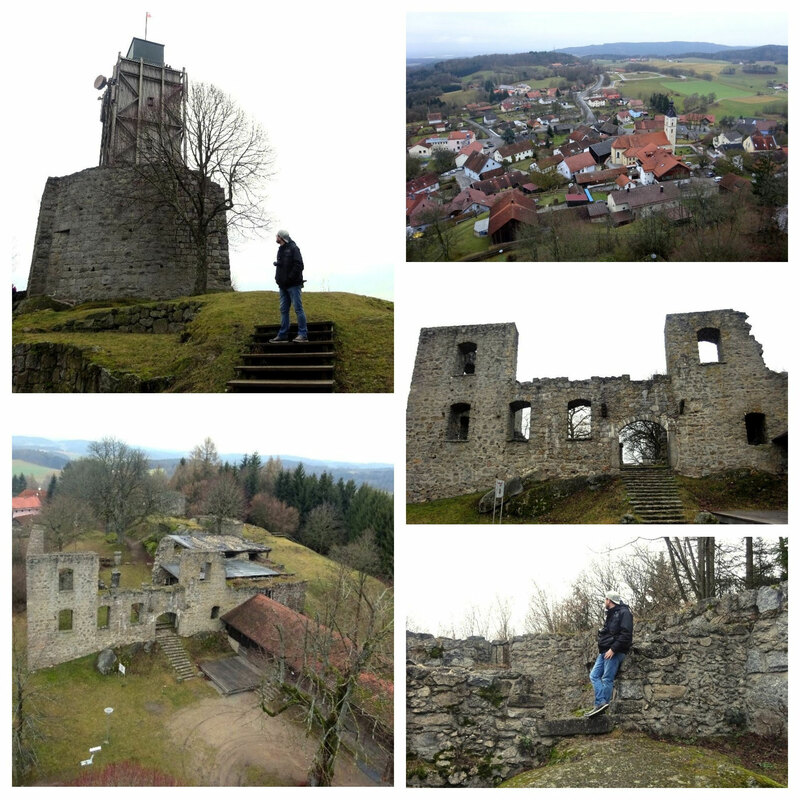 The Wildschönau region has everything needed for a great stay and we'll never get tired of taking in the pristine nature! 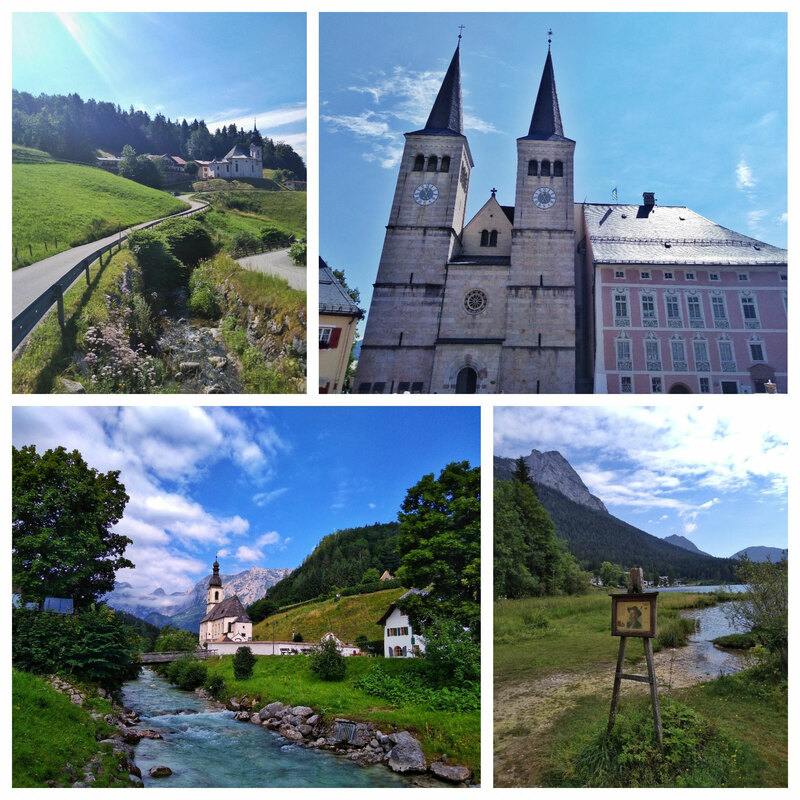 One month in and we're back to stunning Austria. 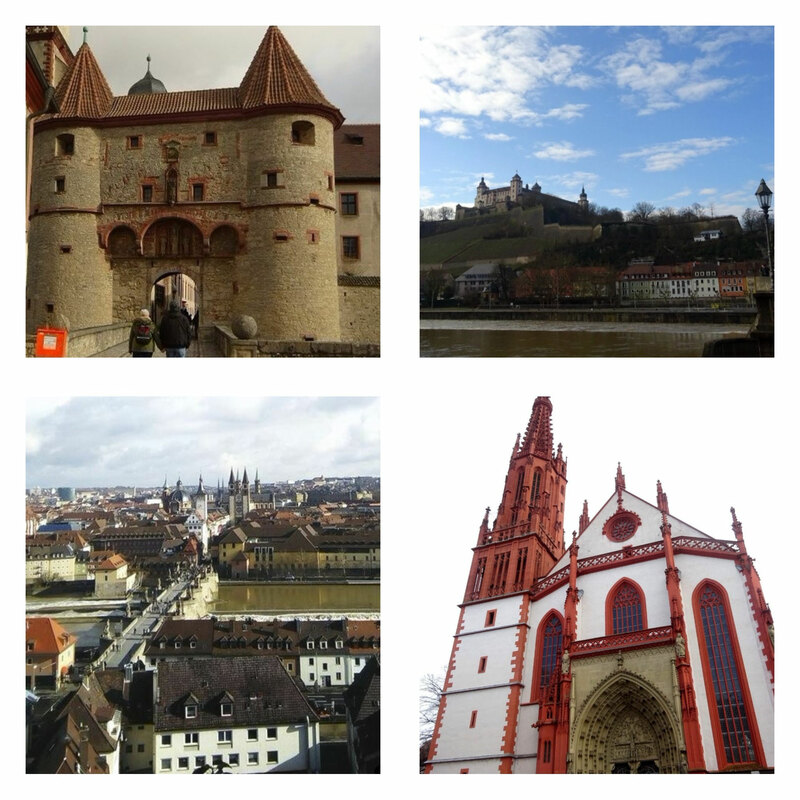 - Styria it was this time (Well, mostly.) 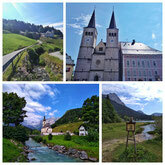 and we, once again, came to think how much of a gem Austria is! 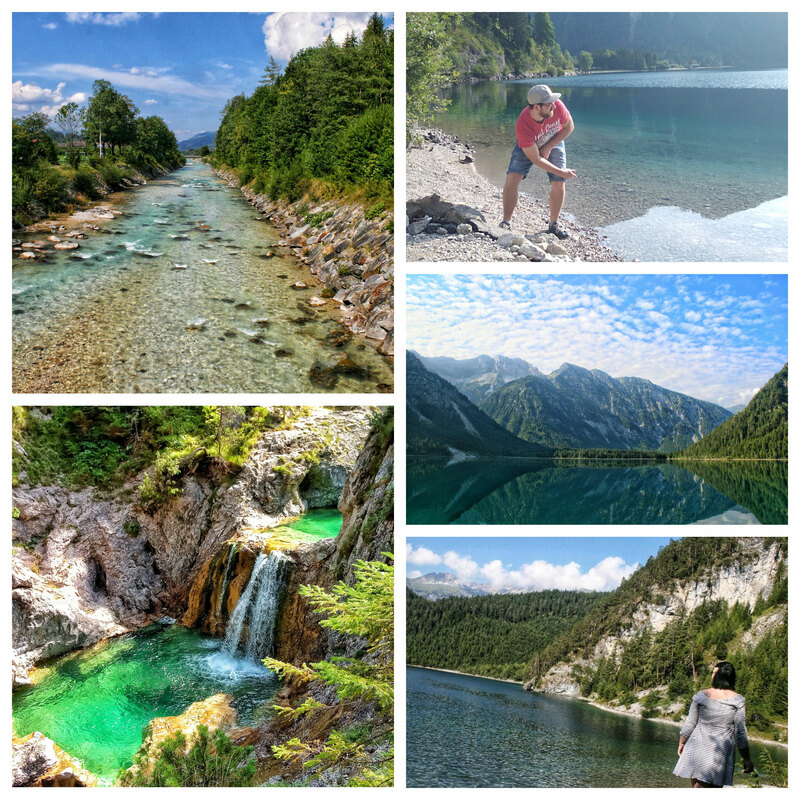 We spent an amazing weekend full of mountain adventures, nature views and lake walks in Upper Bavaria and Tyrol (Austria). 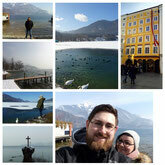 Constant sunshine and yummy Austrian food made for 2 happy travelers having a great time! 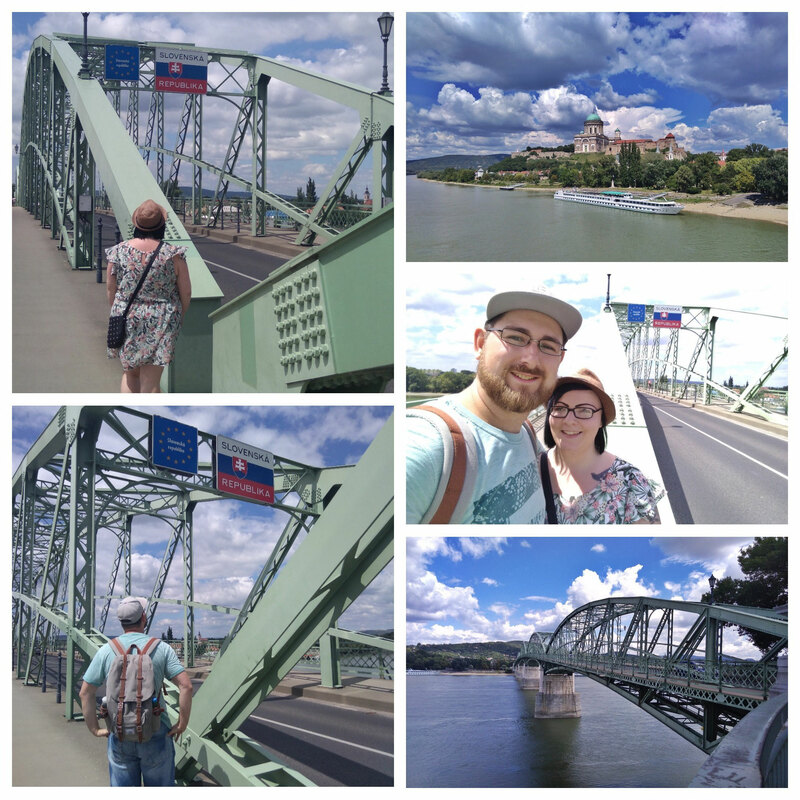 From Bupdapest it's only a short train ride to Esztergom right at the Hungarian - Slovakian - Border. 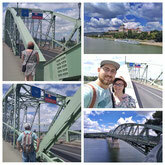 We made our way over the Maria - Valeria - Bridge to Sturovo (Slovakia) and had a great time exploring this charming place. 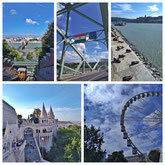 Nothing like a second trip to stunning Budapest for a birthday celebration! We spent 5 days indulging in memories from our first trip stay in Budapest and created lots of new ones while trying tasty Hungarian food. 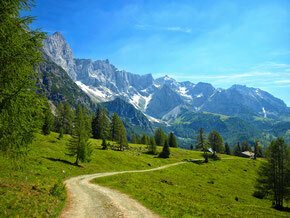 The Altmühltal Nature Park offers a wide variety of sport activities. 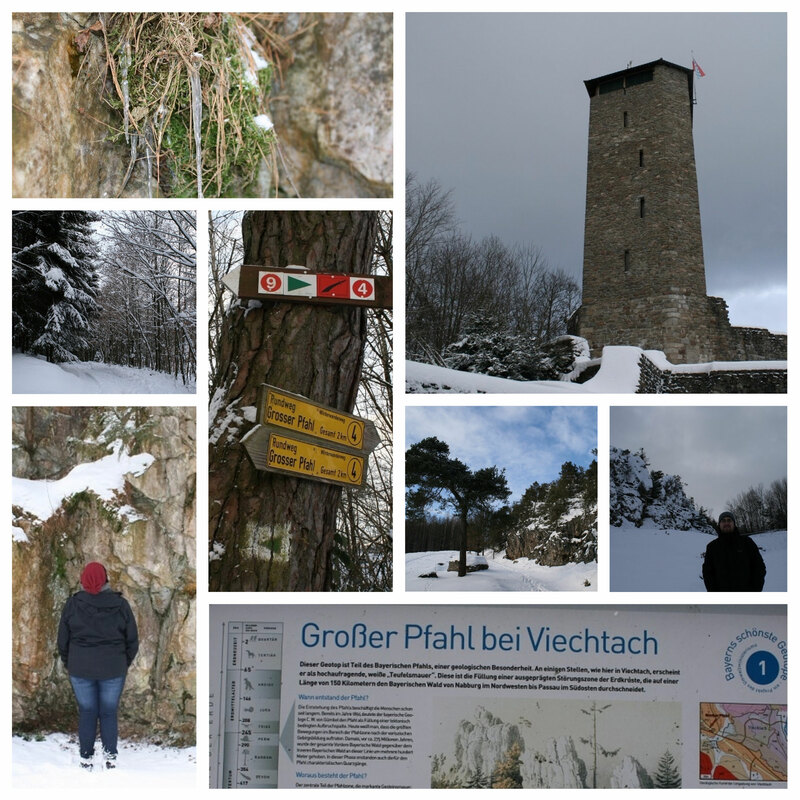 On our daytrip to Essing & Prunn Castle, we also went to see the Blautopfquelle, a karst spring well known for the radiant blue colour of its water. 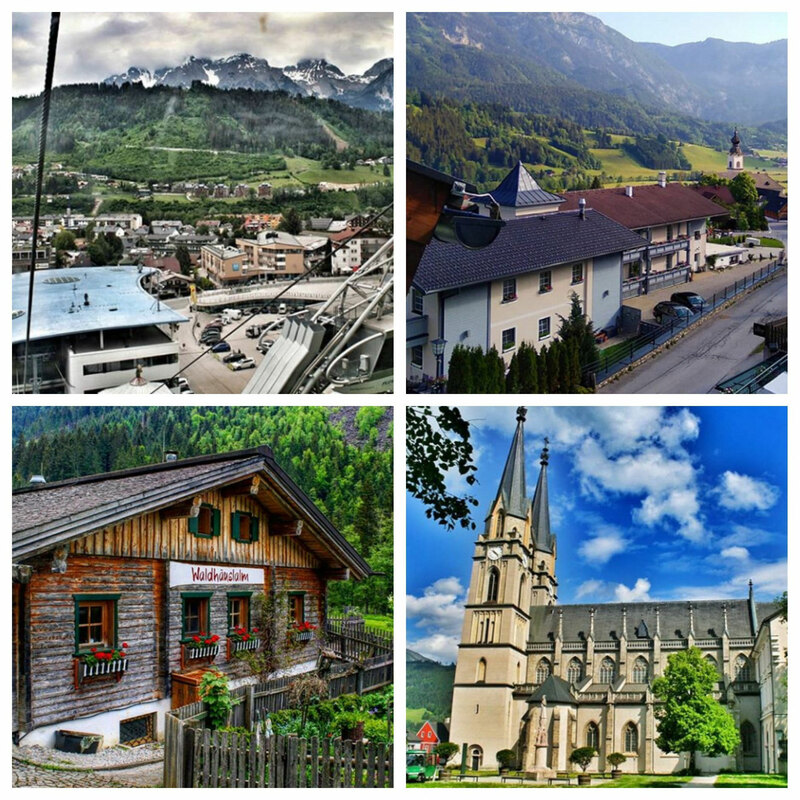 The Berchtesgadener Land in Upper Bavaria is mostly known for its high Alpine mountain area, beautiful valleys an picturesque villages. 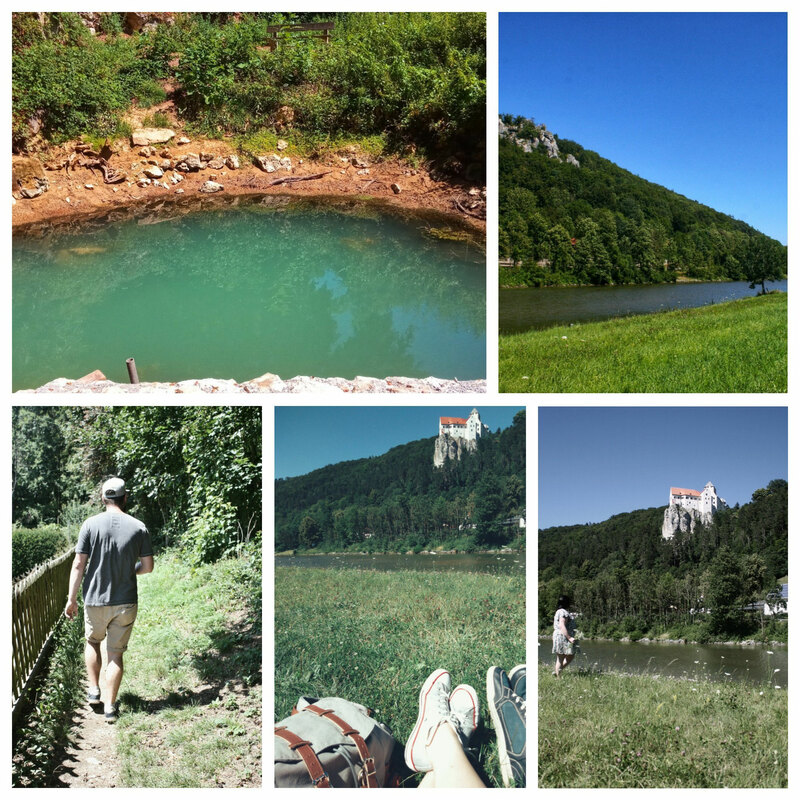 Hiking, taking a bath in Kings Lake, paying a visit to the Salt Mine or taking in the breathtaking view from the Eagles Nest, you name it - you can do it. 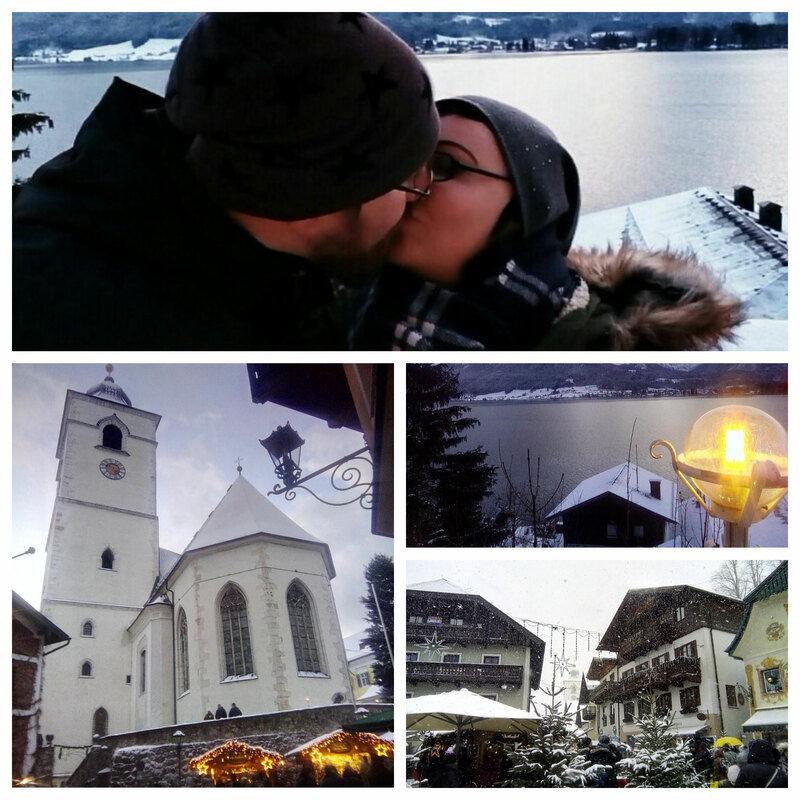 We've been there again for just one day and had the best time ! 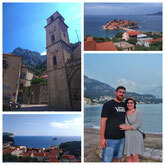 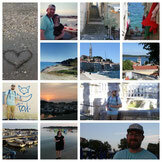 We're still overwhelmed about the sheer beauty of Montenegro. 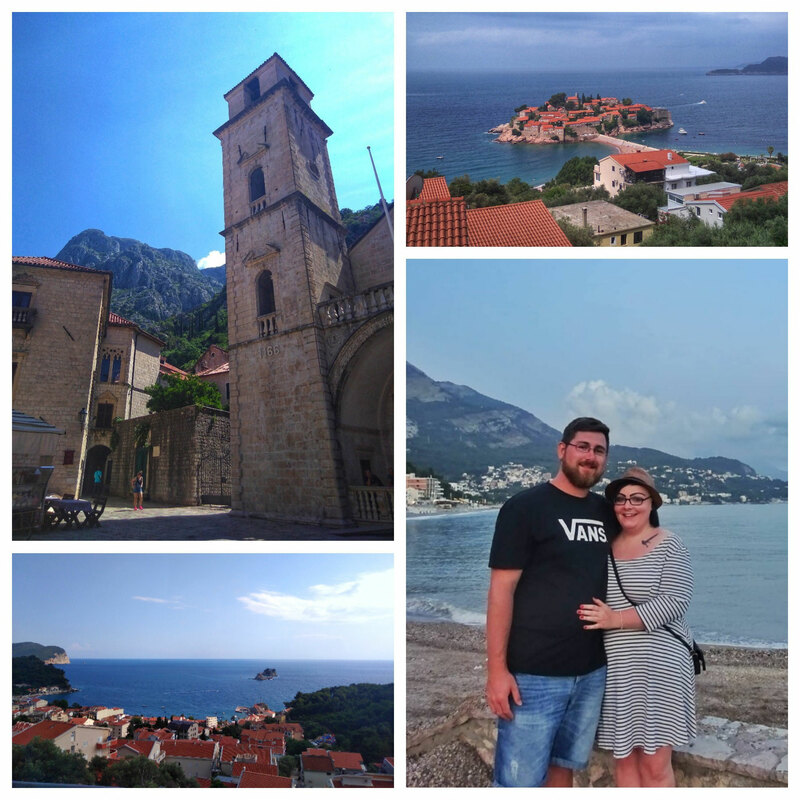 If you're like us and your ideal definition of perfect summer holidays doesn't revolve about slouching on the beach all day, then come to Montenegro! 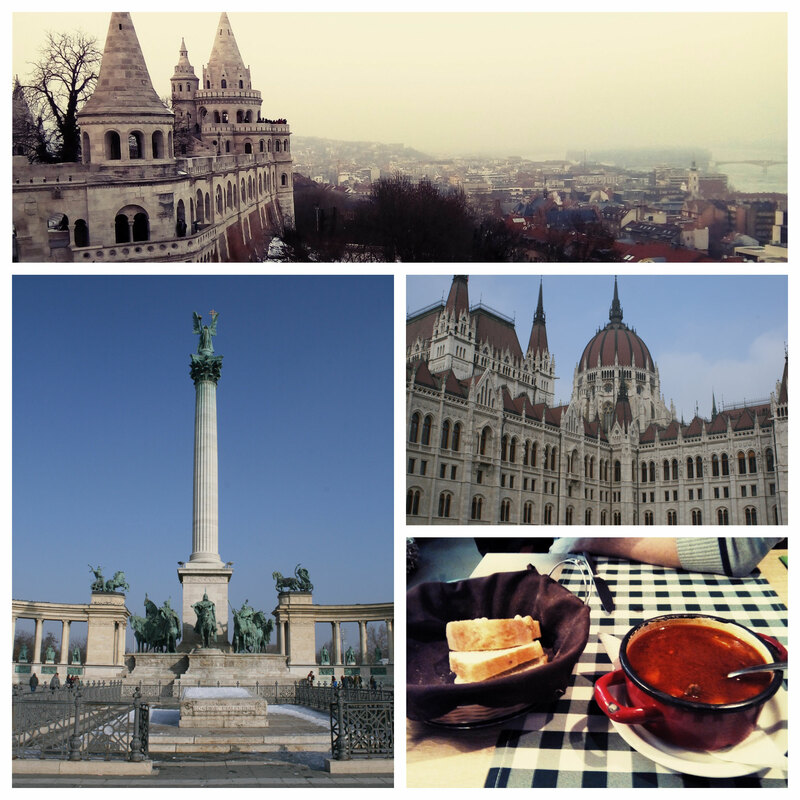 This country isn't only packed with diverse history and culture, it's also home to the most hospitable people ever! Spontaneity is key, right? 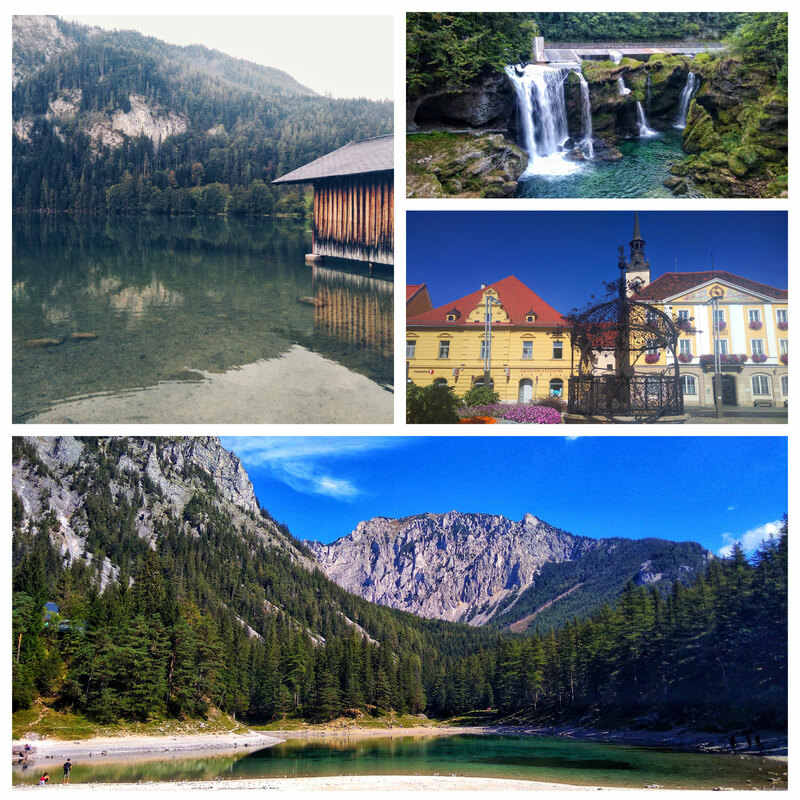 We spent a weekend at our happy place - Styria / Austria1 Hiking, mountain views and the best food - what more could you ask for? 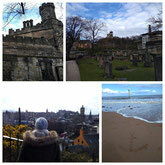 Follow us on our trip to Edinburgh and Glasgow for stunning views & beach - fun! 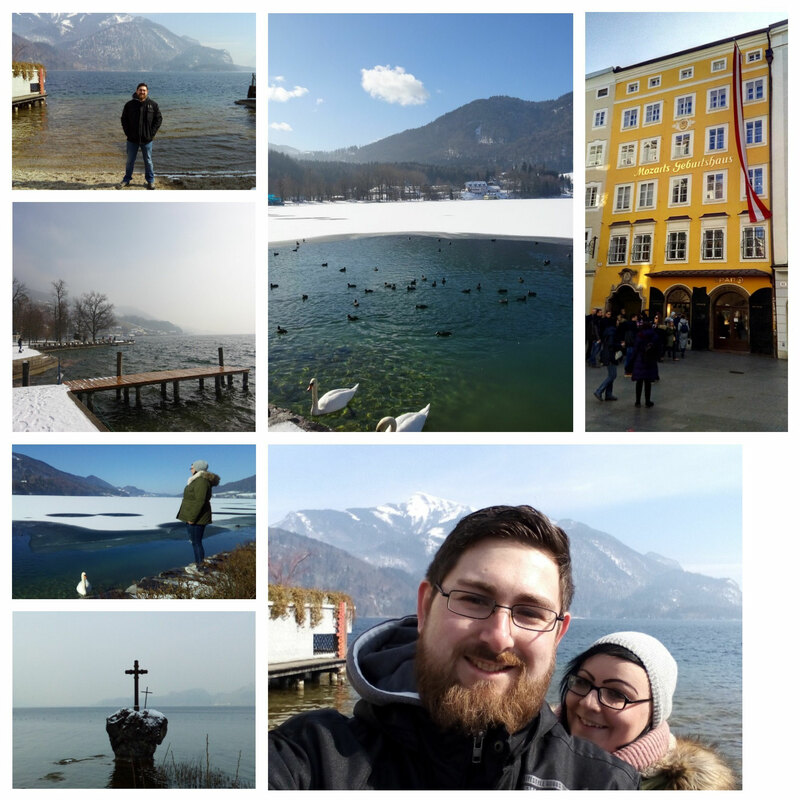 Nothing beats a birthday celebration in Austria, where we spent a sunny & enjoyable weekend full of mountain views, frozen lakes and great food! 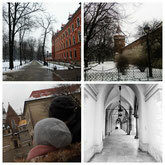 Back to Poland, Back to Krakow! 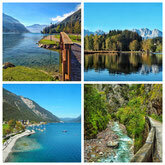 This place surely won over heart, so we headed back for a weekend - trip full of beautiful views! 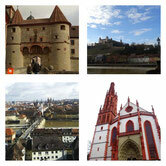 A reunion with a fiend took us to an amazing daytrip to stunning Würzburg & the 4 - hour train ride absolutely paid off! 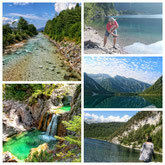 We still pinch ourselves over the beauty of these places, situated only 80 kilometers away from our home! Spending some time wandering around these old, historic walls on a could, wintry day! ByeBye, 2017! 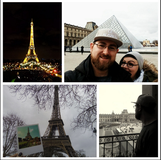 We welcomed 2018 in the city of love & lights! What a great trip to mark the end of the year! 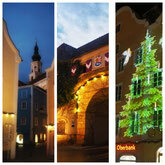 Time for some christmas vibes! 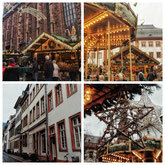 There's possibly no better place to enjoy christmas treats oin a great winter daytrip than in Saint Wolfgang in Austria! 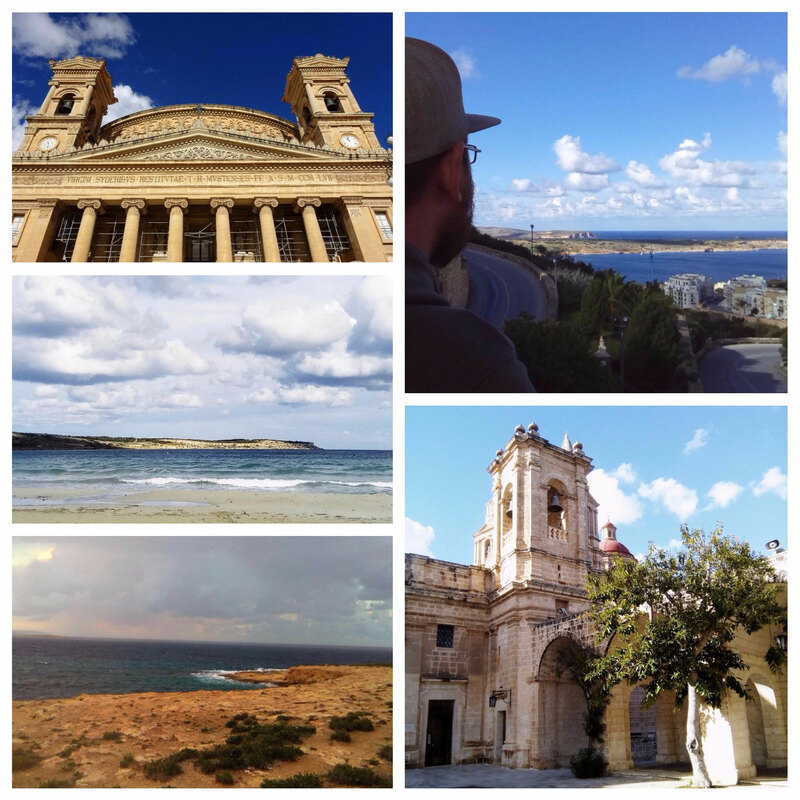 Summer Vibes & beach views on the beautiful Maltese Islands! 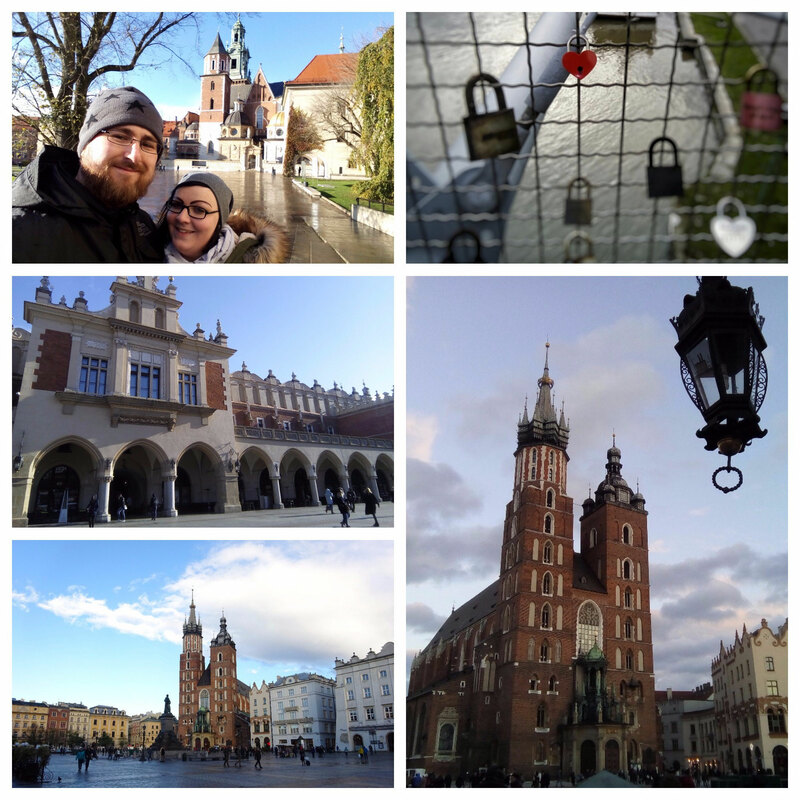 Hello, Poland1 We met Krakow for a (way too short) 3 day- getaway and we are sure to come back! 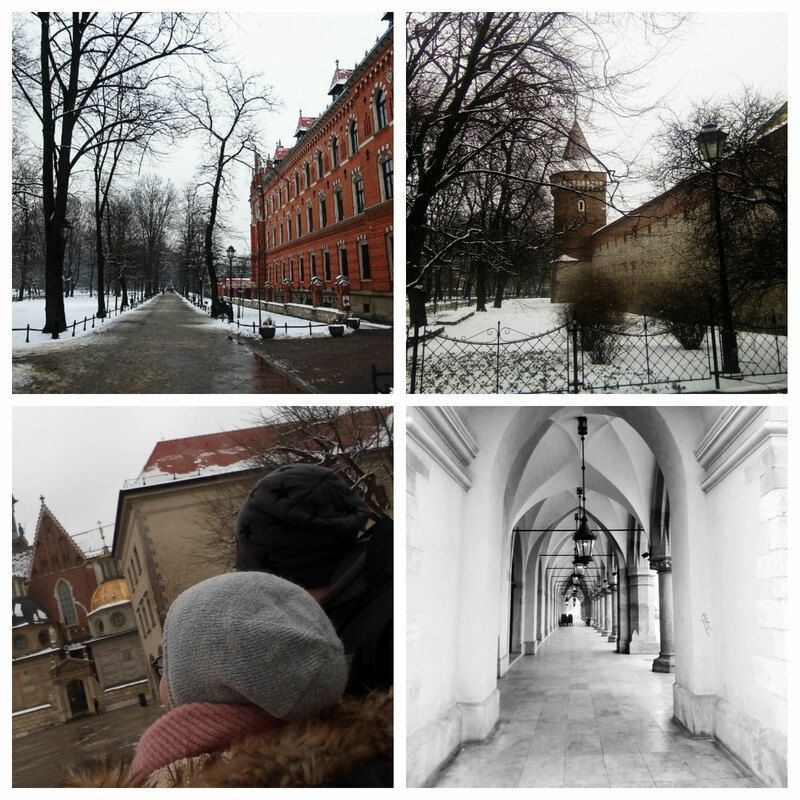 Latvia & Lithuania turned out to be a backpacker's dream! 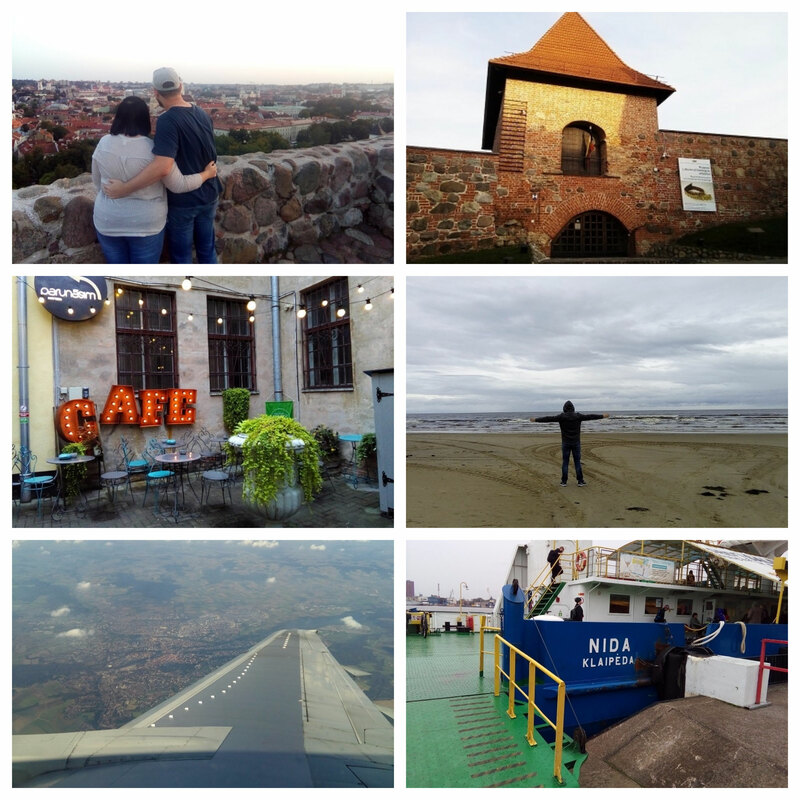 Soo much to see, do, eat & explore up there! 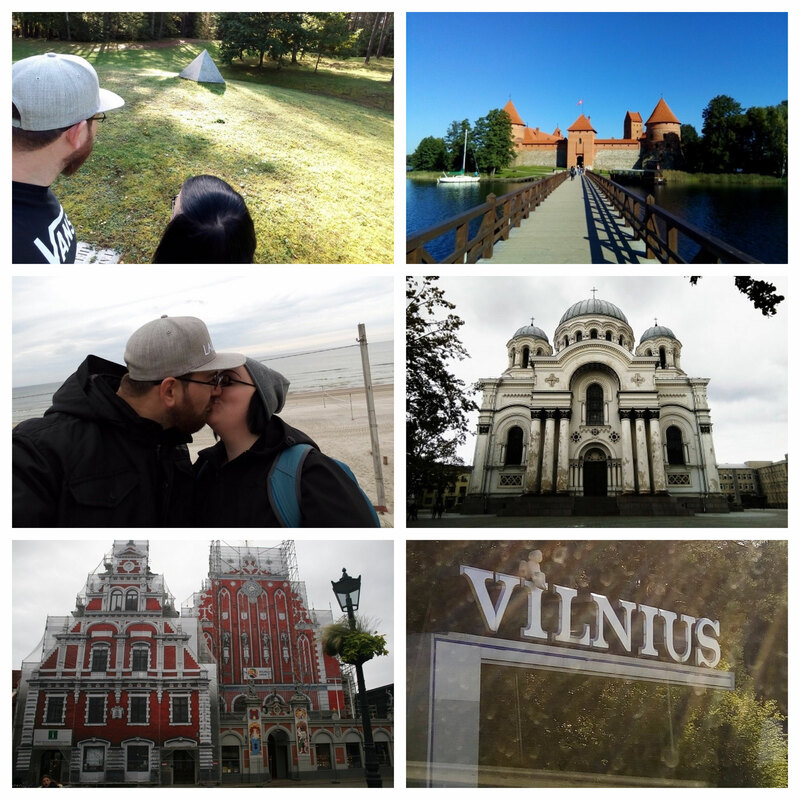 Feeling blessed and lucky to have put Lithuania & Latvia on the bucket list! Sightseeing, beaches & hospitality beyond imagination, we are sure to come back to baltic countries. Massively surprised! 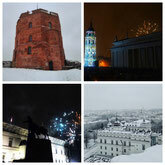 The Baltics were without a shadow of doubt the biggest suprise - positve! 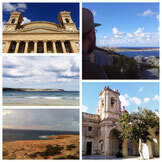 in al our itineraries this year! 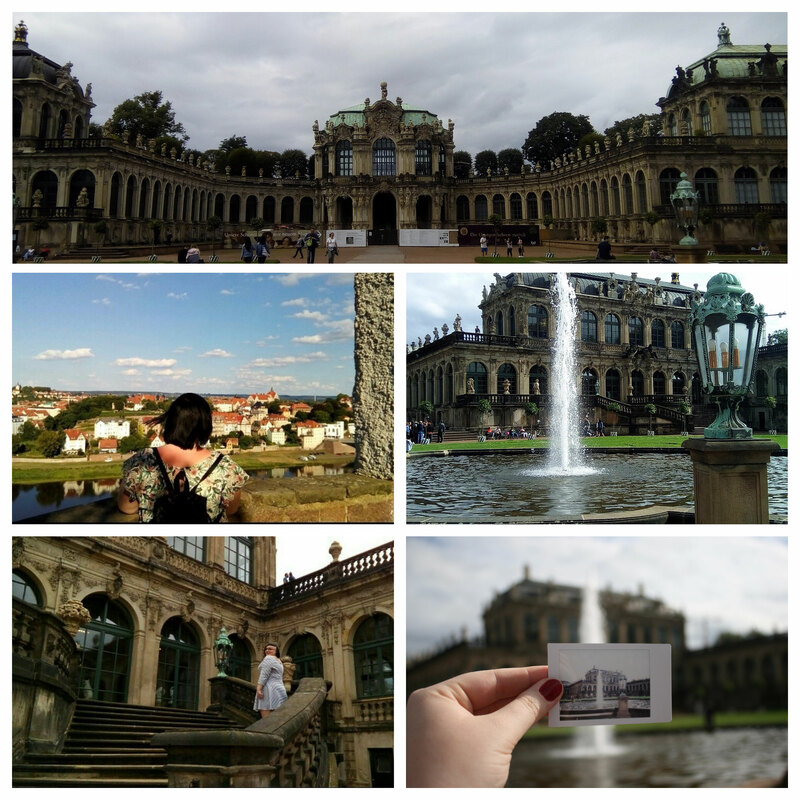 Oh, Dresden! 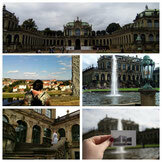 Craving an overkill of gorgeous architecture and history coming to life? 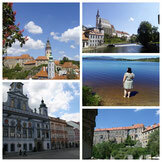 Saxony welcomes you! 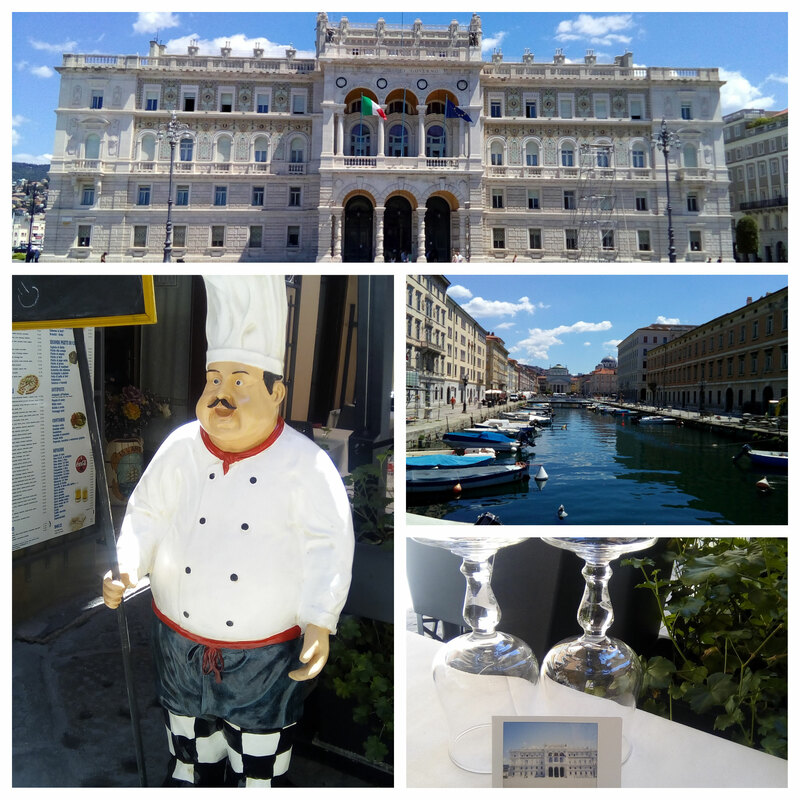 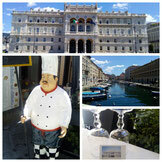 Heading home from Croatia, this (Triest) is where we took a break, not too bad, right? 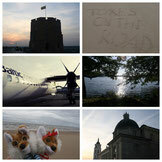 Summer holiday! 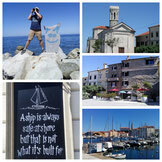 Stunning places down the coast, great food and pristine beaches - We're talking about Croatia! 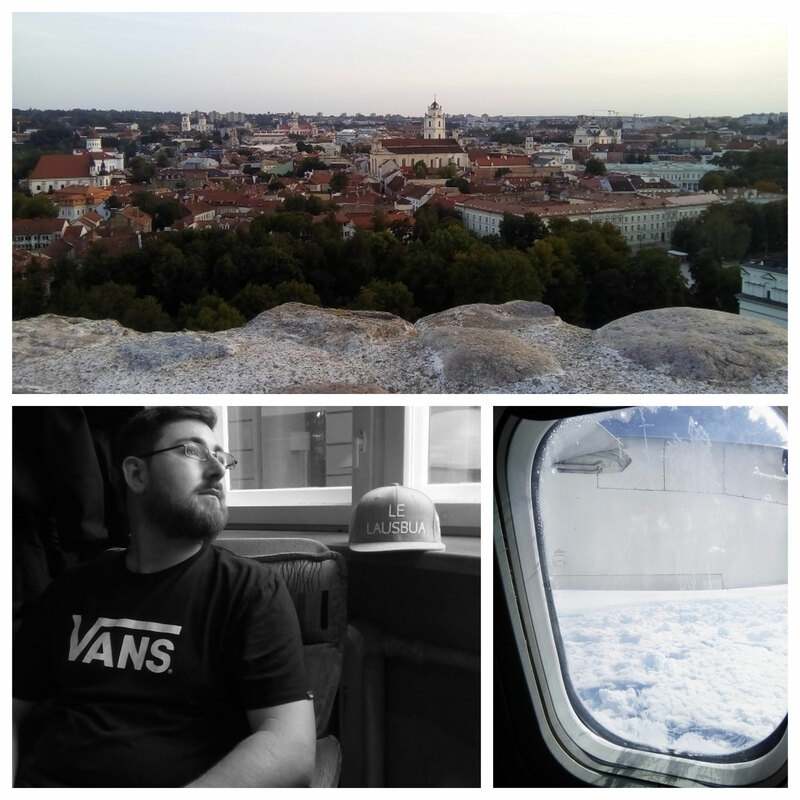 Slovenia calling! 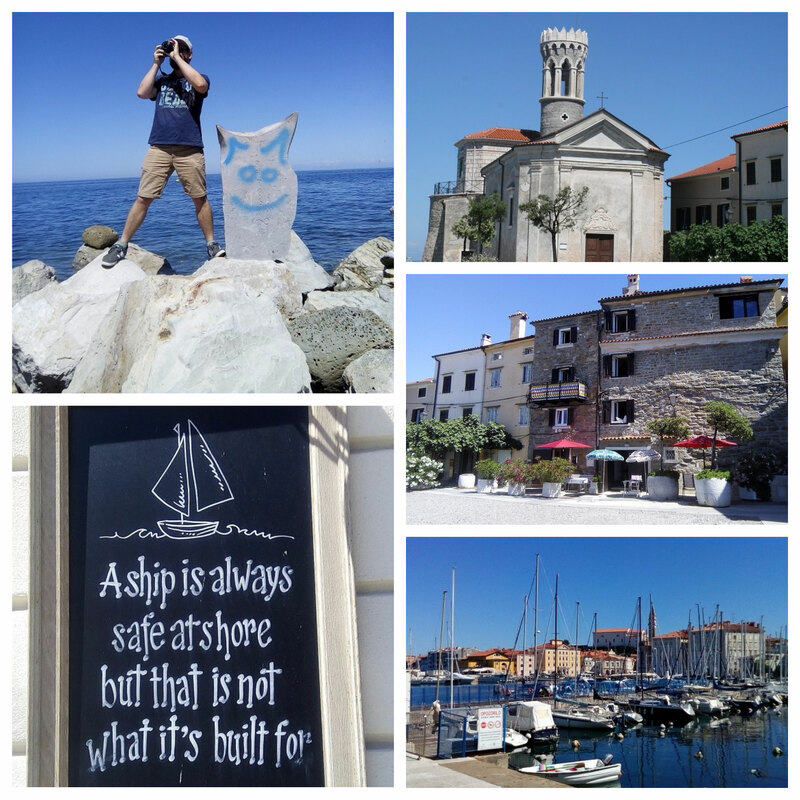 Piran is small, but beauty off the chartboard! ! 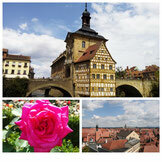 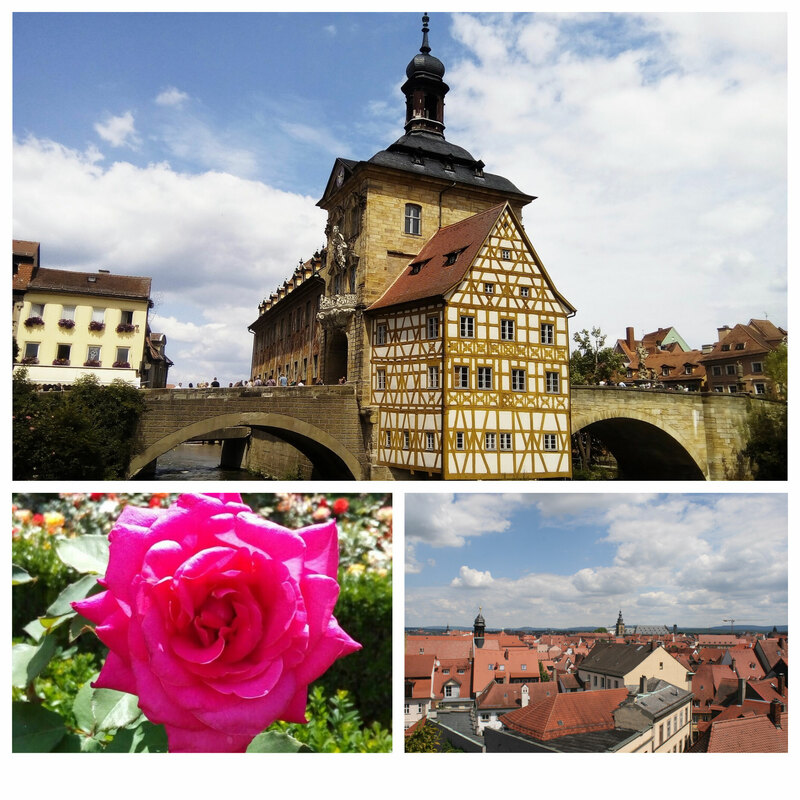 It's Franconia again1 - Bamberg on a sunny sunday made for 2 happy travelers! 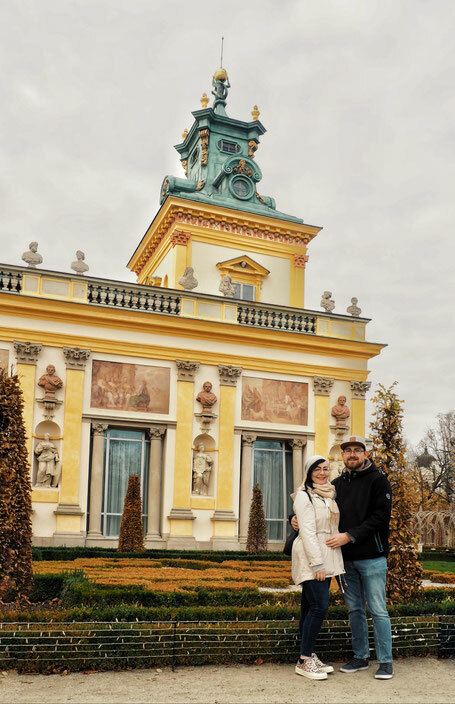 Bohemian Vibes! Cesky Krumlov & Budejovice are pure bliss! 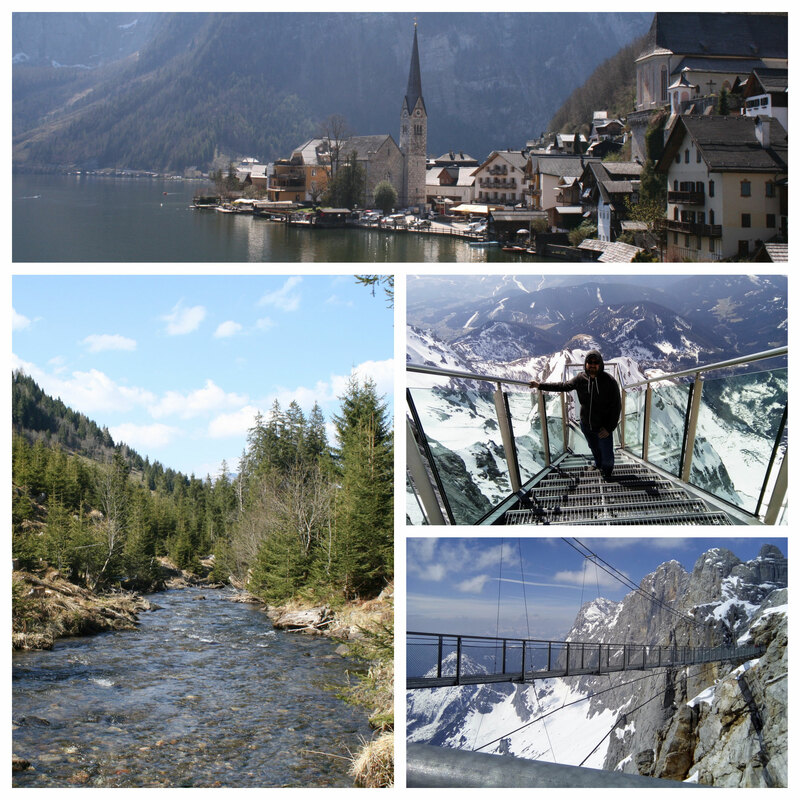 Austria is always a good idea! 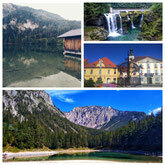 Styria & Upper Austria won our heart! 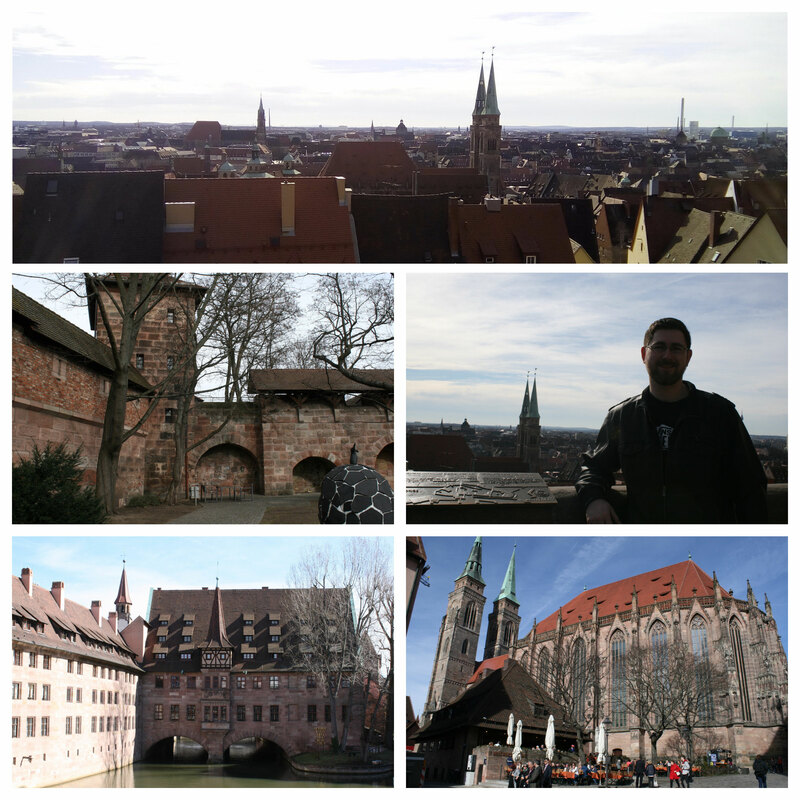 Birthday - trip to stunning Nuremberg, Franconia! 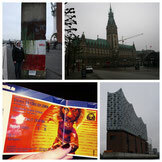 Moin from Hamburg! 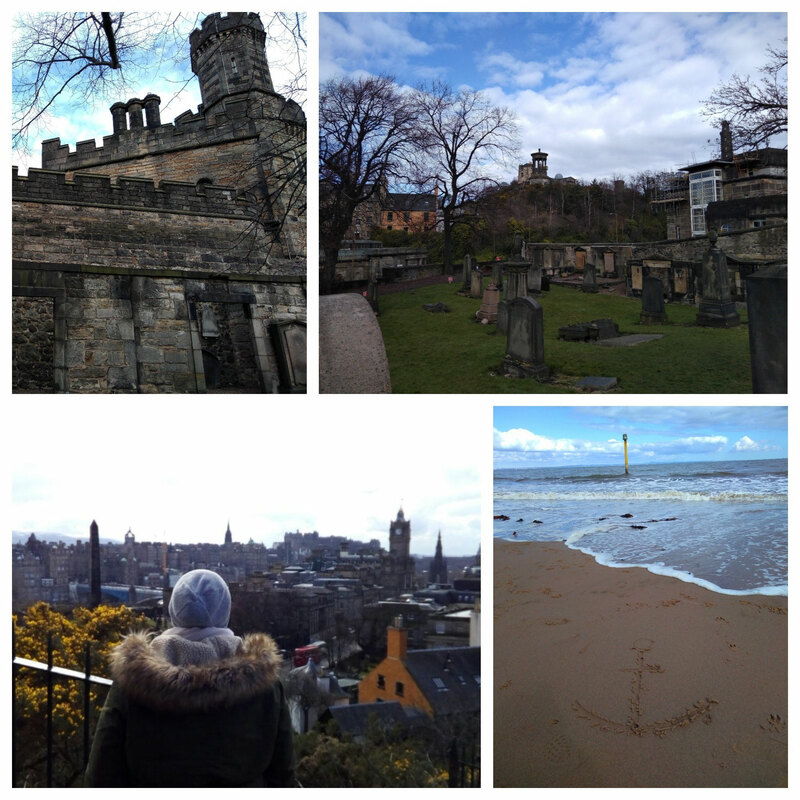 Sightseeing & Musical - time up in the north! 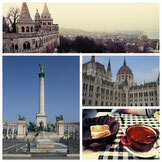 Budapest - You were cold and beautiful! 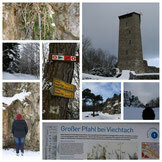 Exploring natures uniqueness in Winter Wonderland, what more can you ask for? Here's to an amazing start of the new year we spent in Zurich, Switzerland!